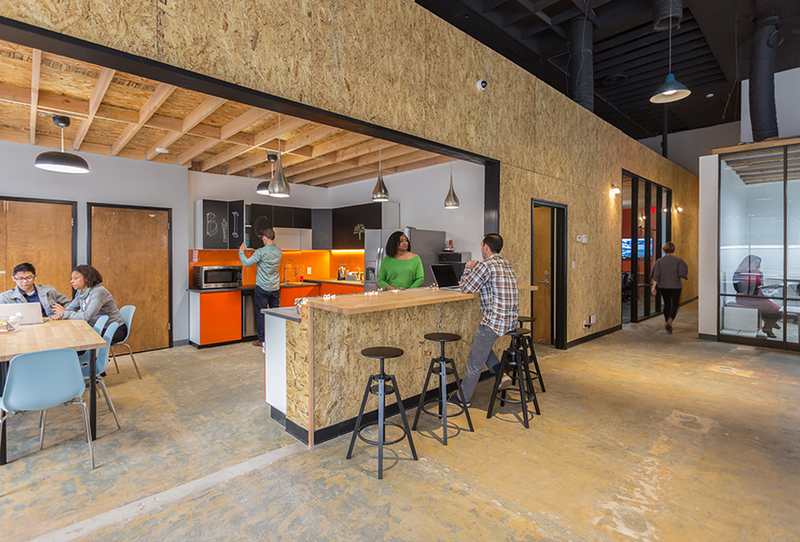 BIG Oakland is a center for innovation and collaboration in the AEC industry. Choose the membership plan that suits your needs. Day pass to any spot at collaborative tables. Access limited to M–F 9am–5pm. Spot at collaborative tables, up to 5 days/month. Access M–F 9am–5pm. Spot at collaborative tables, up to 10 days/month. Access limited to M–F 9am–5pm. Spot at collaborative tables, unlimited drop-ins. Access M–F 9am–5pm. 30” x 60” desk in open office setting. Progressive discount available for teams, sold and grouped together in multiples of 2. 24/7 access.